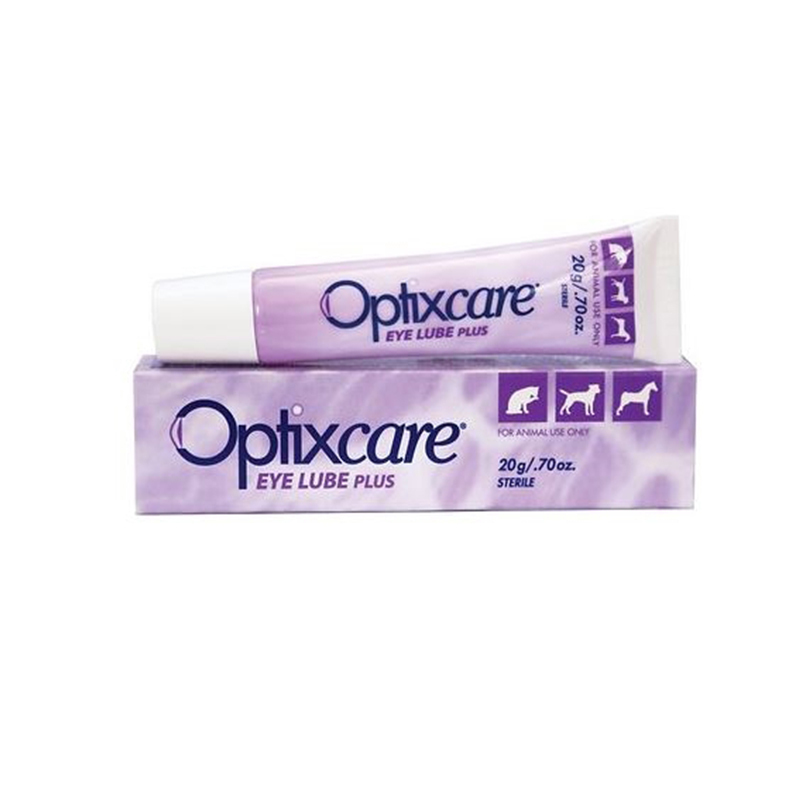 Optixcare is a lubricating eye gel with Hyaluron. Hyaluron moistens the surface of the eye, in a very similar way to the animal's own tear fluid. Optixcare also contains carbomer, which enables it to remain on the cornea (surface of the eye), for longer periods, as a protective clear film. It is often used as part of a treatment plan for Dry eye in dogs, or in horses when they are producing insufficient amounts of their own tears. Warnings & Contraindications - For topical animal use only. Pregnancy & Lactation - Safe to use during pregnancy & lactation. The Guardian Horse Mask is ideal for horses suffering from eye injuries; headshaking; uveitis; cataracts; eye cancer/tumours or glaucoma. This high quality mask protects your horse's eyes from 95% of the sun's damaging UV rays.